Ob s House - Nobuhiko Obayashi: Take me away ! 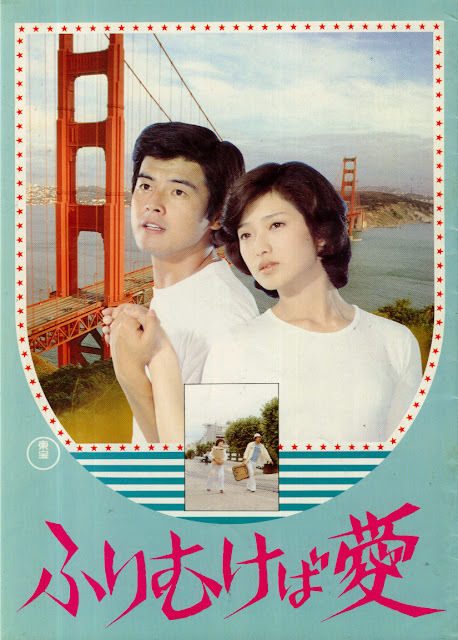 Following my previous post, here are the pamphlet cover, 2 lobby cards and the trailer from Furimukeba Ai (If She Looks Back, It's Love, 1978), starring Momoe Yamaguchi and Tomokazu Miura. 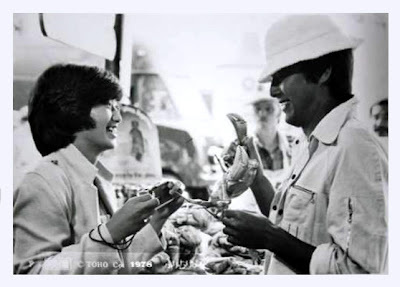 Suite à mon précédent article, voici la couverture du pamphlet, 2 photos promotionnelles et le film annonce de Furimukeba Ai (If She Looks Back, It's Love, 1978), avec Momoe Yamaguchi and Tomokazu Miura.